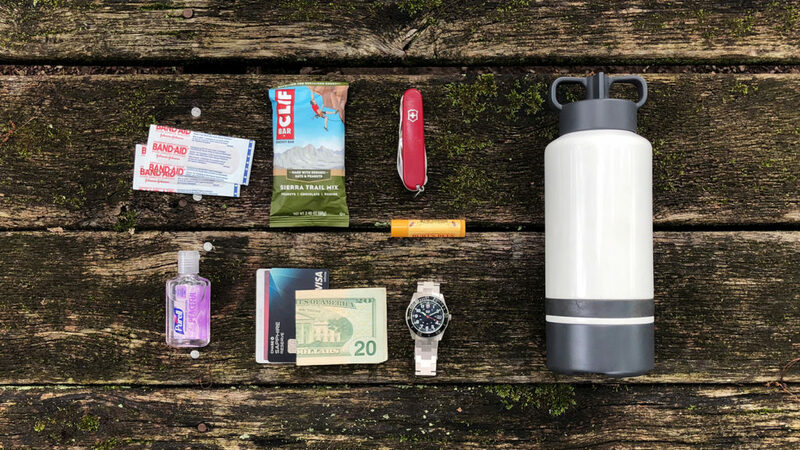 This water bottle carries your daily accessories, tools, snacks, and valuables right along with your beverage. 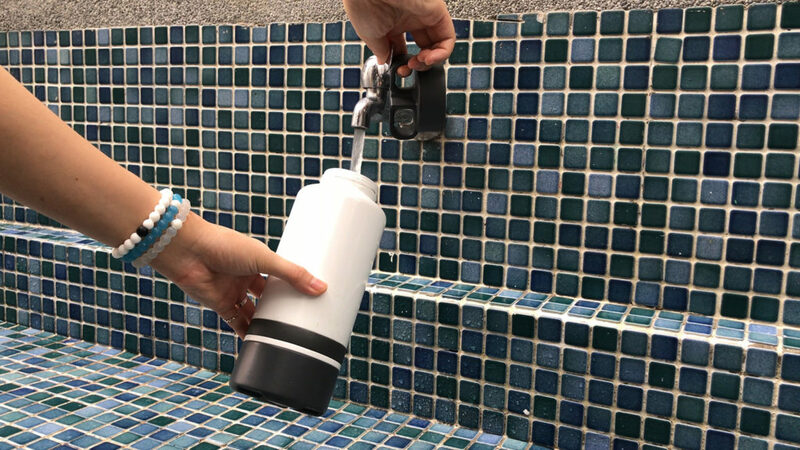 If you’ve grown accustomed to carrying a reusable water bottle, you know just how convenient it can be. 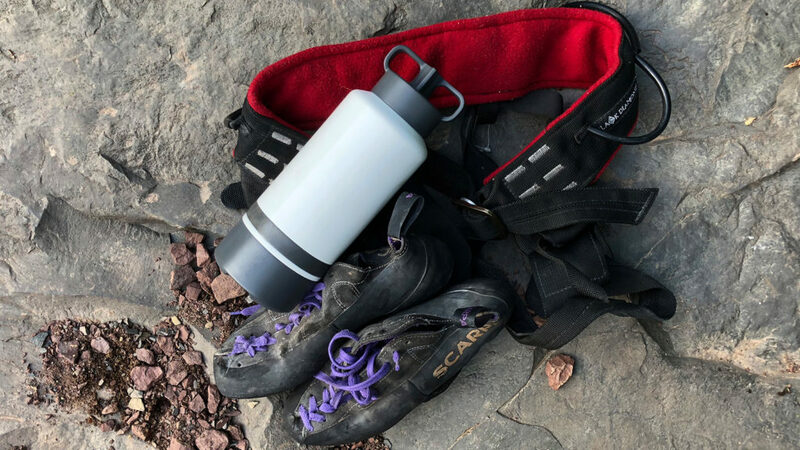 Most feature extremely handy carrying mechanics that make it a breeze to stay hydrated at all times, whether you’re hiking the trail or just spending the day at work. 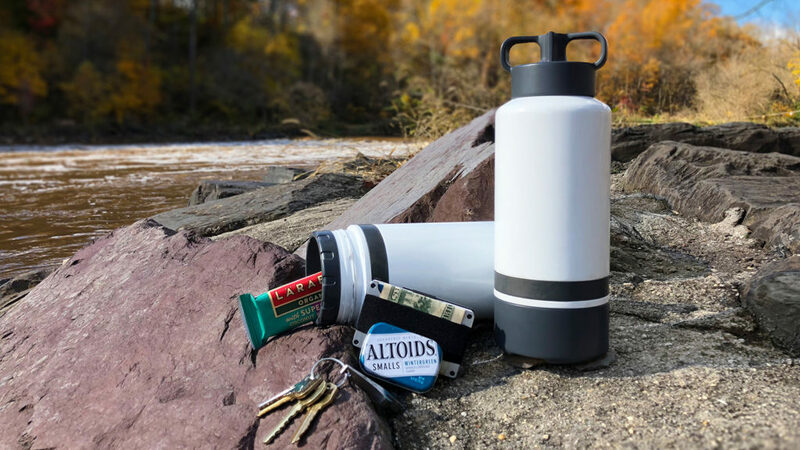 With the Morph Bottle, you can now transport your daily accessories, tools, snacks, and valuables right along with your beverage. 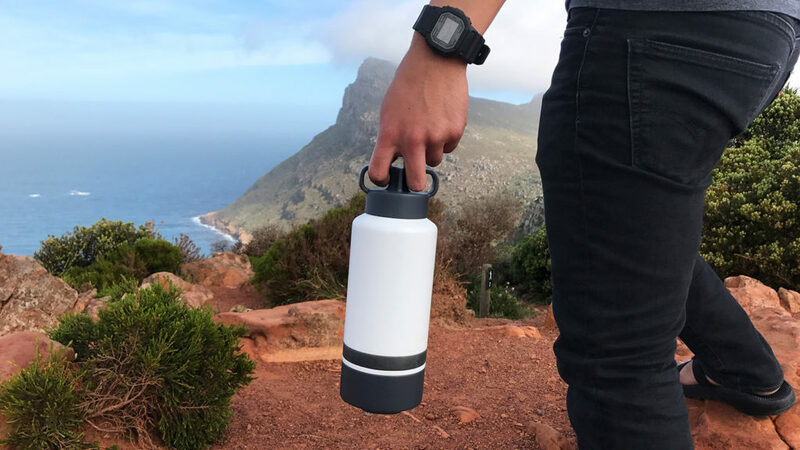 The Morph Bottle has a unique self-adjusting EDC storage compartment of flexible silicone, which expands automatically depending on how many items you place inside it. 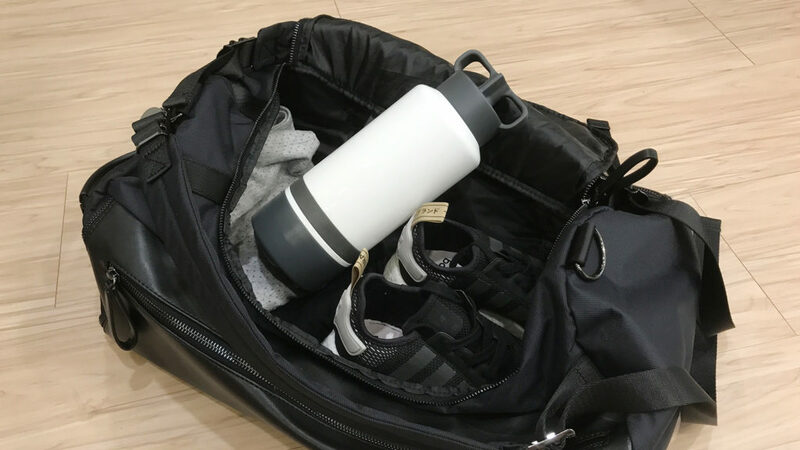 When completely filled (with your keys and credit cards, your Swiss army knife, a travel-size bottle of hand sanitizer, an energy bar, etc), the Morph Bottle still leaves enough room for 15 ounces of water. 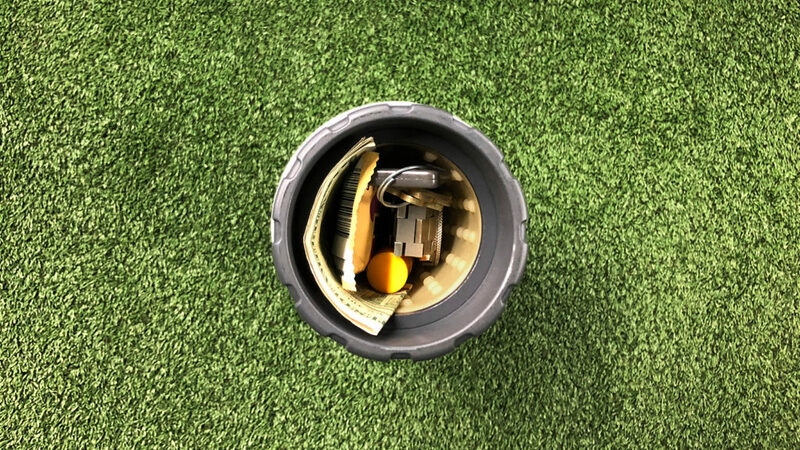 It holds 20 ounces when the storage compartment is completely empty.